Traditional approaches to keeping warm during the winter involve layers of clothing to trap heat that your body produces. This approach is passive as the materials are not optimized to work with that heat beyond the polymer base material or loft of the fiber to slow down heat transfer. 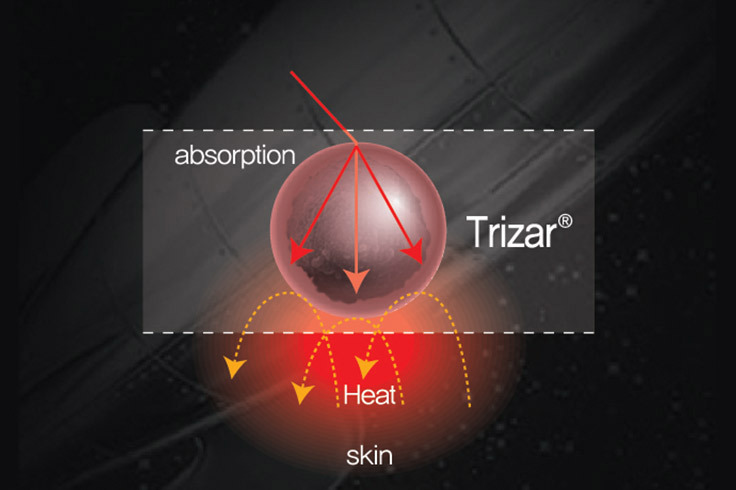 Trizar ® technology is designed to increase the emissivity of the linings, fibers, and even the films to actively absorb and reradiate the heat your body produces. The absorptive warming Trizar® formula is tested to ensure that more heat is absorbed over time and will allow you to stay warmer longer. 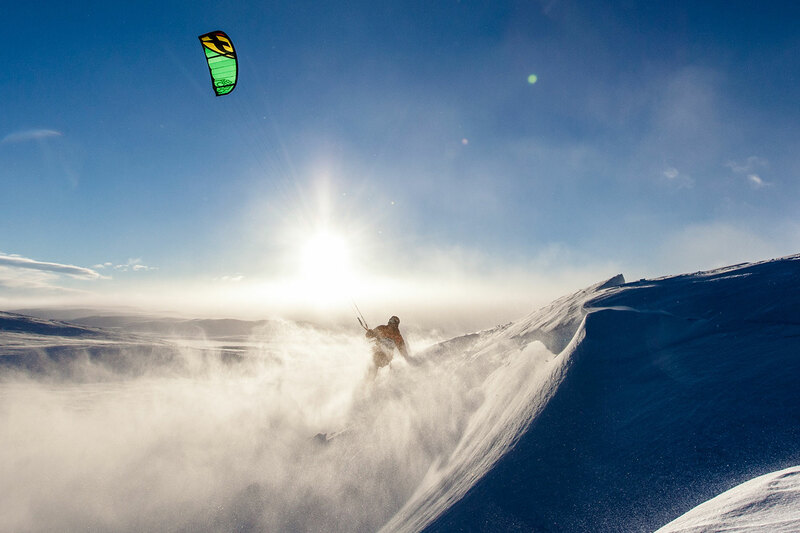 The materials react to your body and never get warmer than the heat that you generate out on the mountain or at the sporting event. The materials actively increase the performance of your gear without the bulk and increase the temperature range for additional comfort.